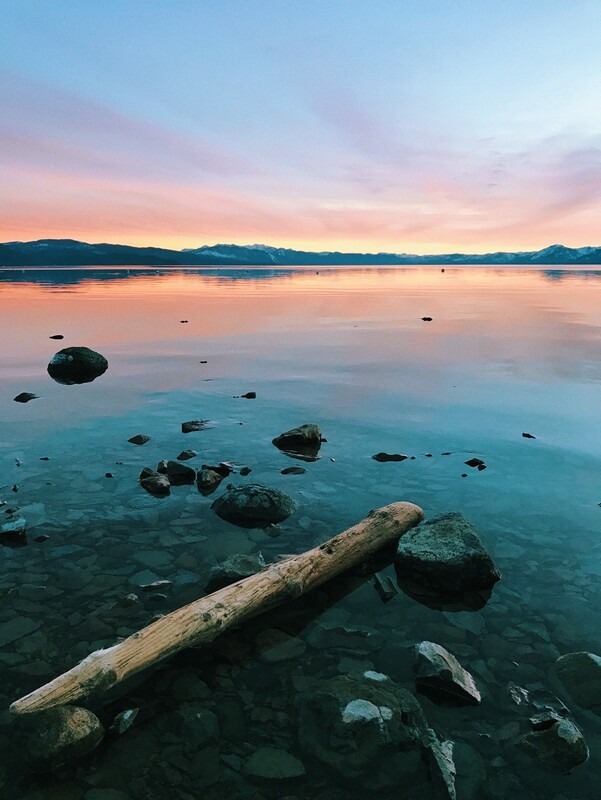 We couldn’t be more excited for our brand ambassador, Britt Hobart to share some of her favorite spots to shoot photos around the North Lake region of Lake Tahoe. As a local resident/photographer residing on the North side of Lake Tahoe, I have created my list of my top 5 favorite places to shoot scenic photos. Imagine wandering amidst a calm forest covered in a beautiful blanket of snow. Mt. Rose meadows is exactly that. 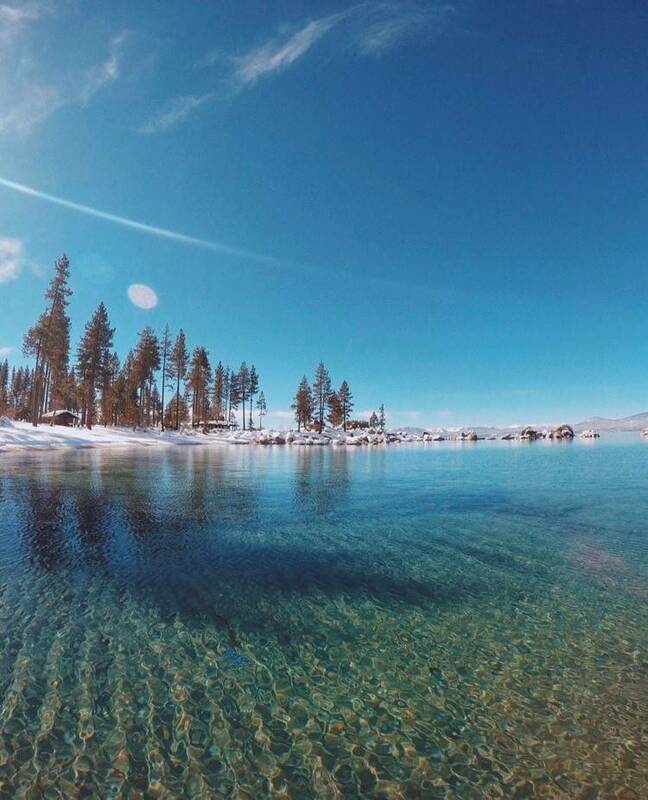 During Tahoe’s winter it is absolutely breathtaking. I'd recommend having a pair of snowshoes or cross country skis (which you can rent for less than $20/day) this will make it easy to venture through the winter wonderland forest for the perfect serene shots. This is also where “Chickadee Ridge” is located. 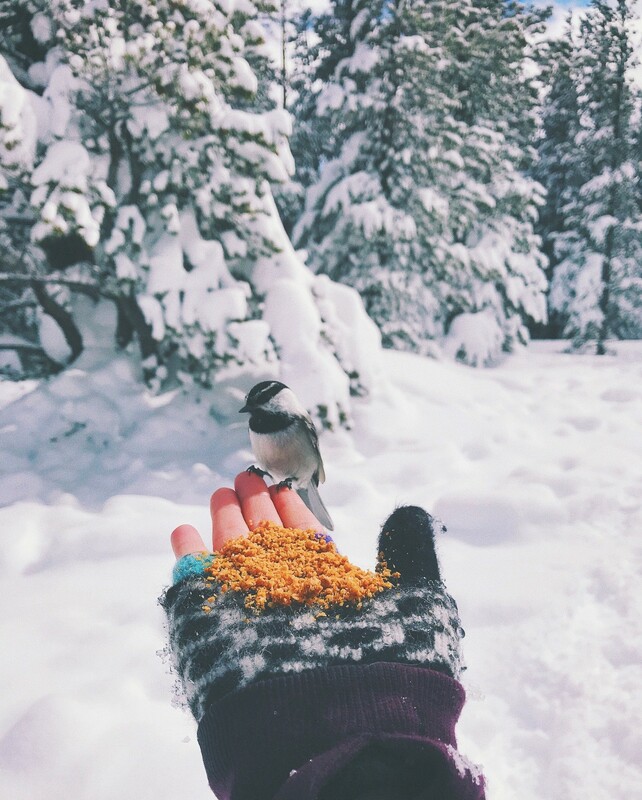 For those of you who don’t know, Chickadee Ridge, is a well-known spot for little Chickadees to feed straight from the palm of your hand—that is if you bring a handful or nuts or granola! It’s such a treat and I highly recommend it. The beach/boat launch in Tahoe Vista is about a half an acre long. For what it lacks in size it makes up in the most beautiful lakeside views. This spot can easily be missed as it’s only about a 5 min drive through North Lake. 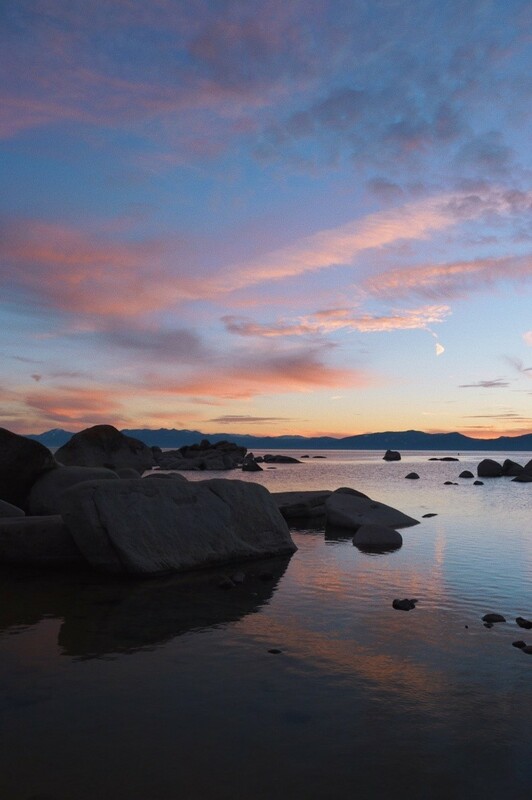 With an art gallery, lodging, a regional park and food joints nearby, there’s much more to do in Tahoe Vista than you may think. I’d definitely say this is a little gem of a spot. This Beach has always been a favorite of mine since I moved to the area about four years ago. It’s located within a small neighborhood near Crystal Bay, parking is somewhat limited just as an FYI. This spot contains larger rock formations that make for really cool photos, especially during an epic sunset. Living just four blocks away from the KB State Recreation Area, it’s hard not to have this place in my top 5 photography spots. With hundreds of feet lakefront sandy beach, it is one of the largest that North Lake has to offer. It faces directly towards the south side of Lake Tahoe making for really awesome mountain range snaps, along with the gorgeous blue waters. My favorite is when the lake is absolutely still and you can capture the reflections of both the mountains --and if the sunset/sunrise sets up, the vibrant colors within the water. 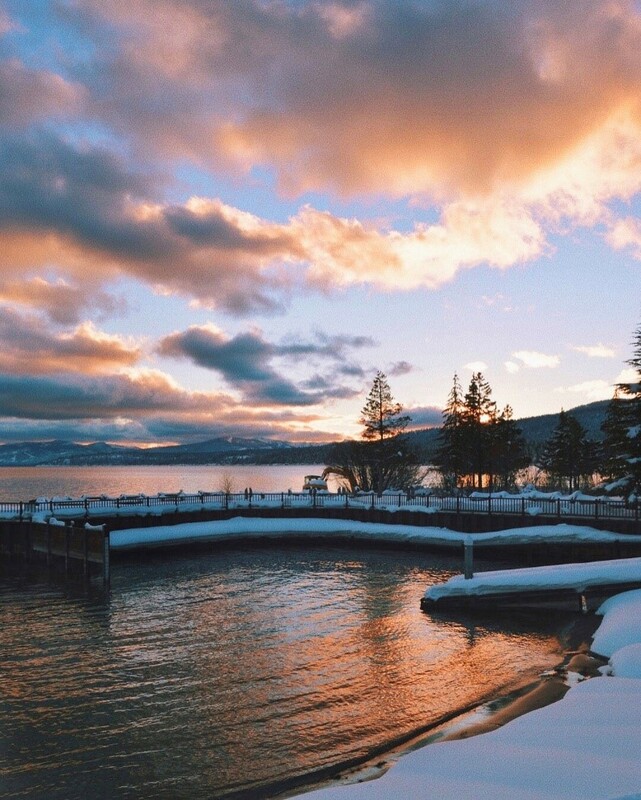 Follow all of Britt’s Tahoe adventures and her gorgeous sunset photography on Instagram: @britthobart.